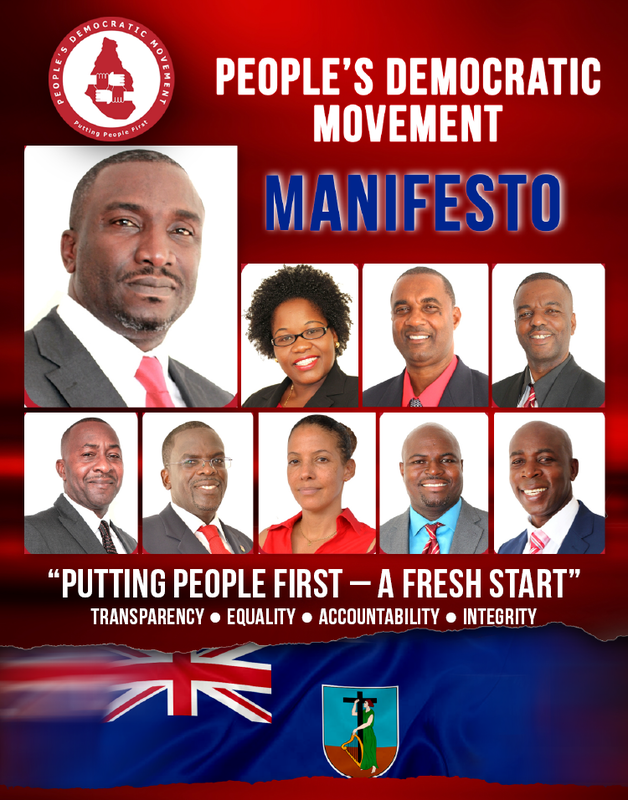 The People's Democratic Movement is a political party in Montserrat. 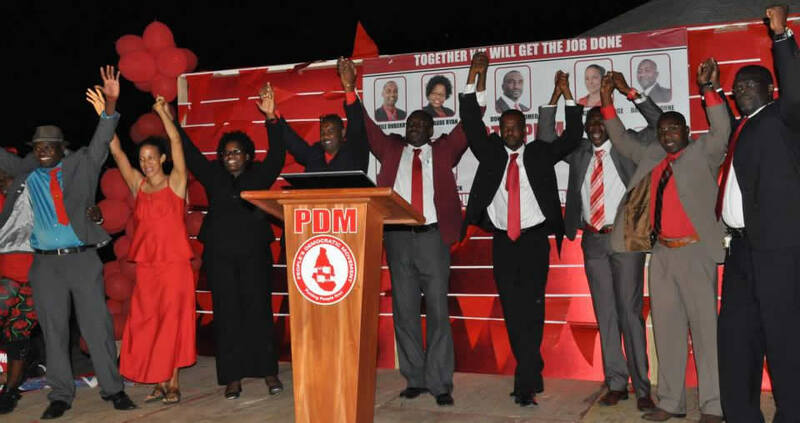 The party was established by leader of the opposition Donaldson Romeo on 30 April 2014, in order to contest the upcoming elections. The elections saw the party win seven of the nine seats in the Legislative Council, becoming the ruling party. The PDM, as a community organisation, is committed to advancing the development of our island,... firm in the conviction that it is the development of The People which must be encouraged and facilitated, first and foremost.